*Animal judging from 9am. Gala opens 10:30am. - raffles and auctions... and more! Please come and help us to raise funds for an all weather astroturf pitch for the children's sporting activities. 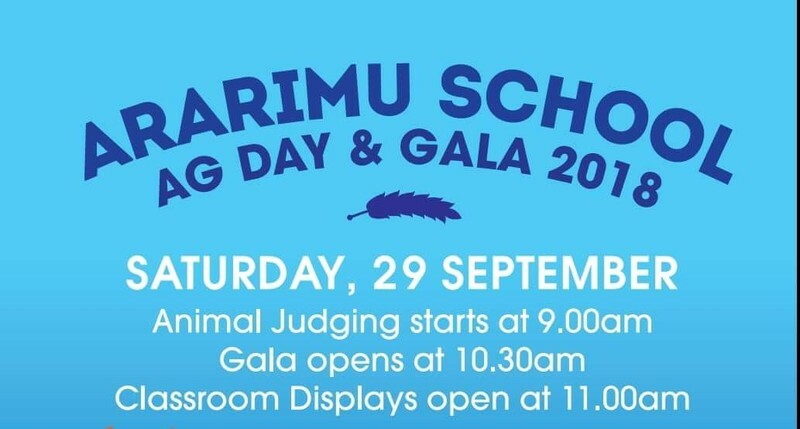 Ararimu is just 5km from the motorway offramp at Ramarama. Don't miss this great day out in the country!